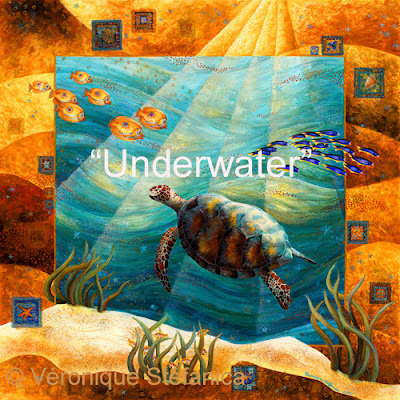 This weekend is the North Gower Discovery Tour. 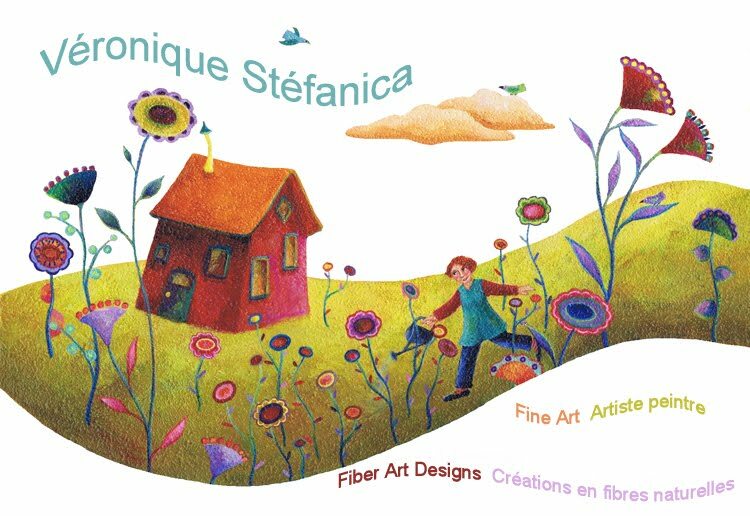 Our studio and garden (stop # 6) will be open to the public. 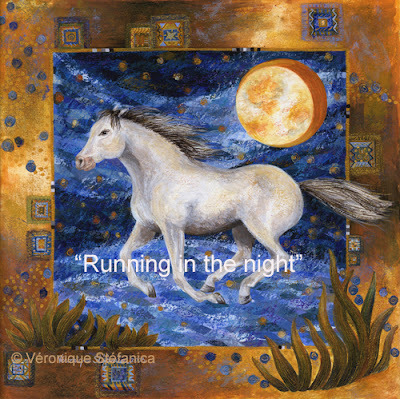 "Underwater" and "Running in the night" limited giclée prints are now back in stock. 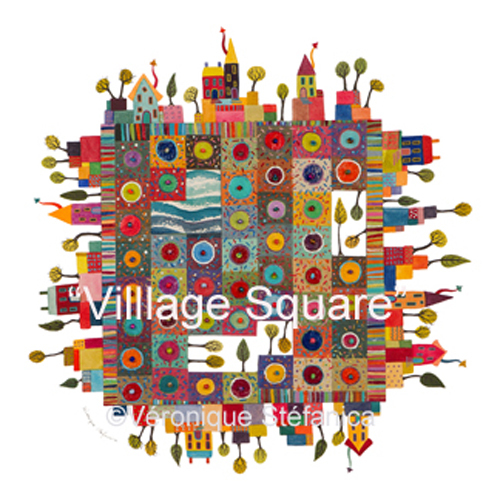 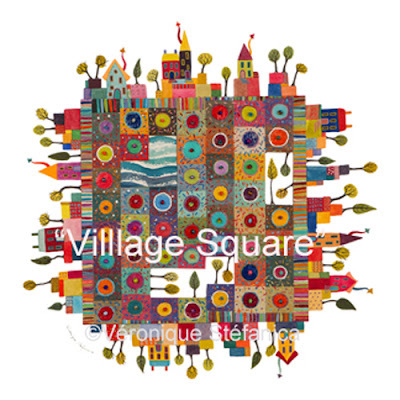 A new limited giclée print "Village Square" 11 " x 11" will be also available.